Do you love to bake or simply love chocolate? 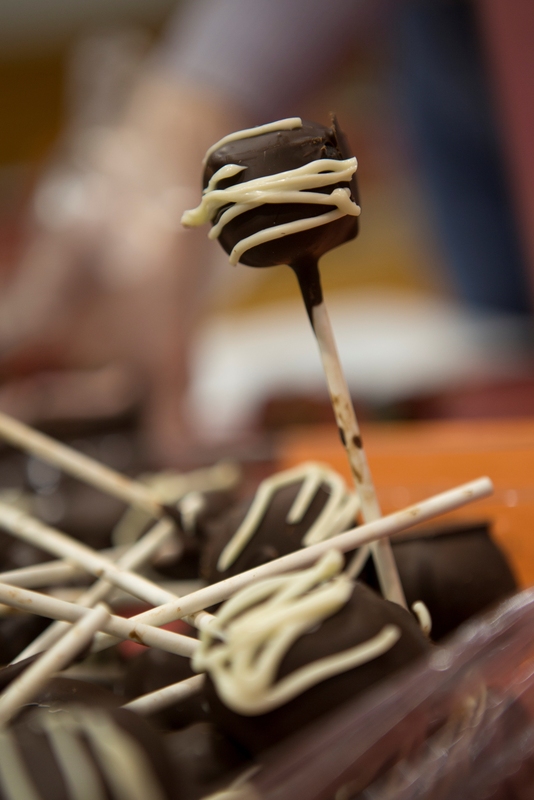 Plan to celebrate “all things chocolate” at the Kennett Chocolate Lovers Festival on Sunday, February 8 at Kennett High School between 1 – 4 p.m. Professionals, amateurs and students will vie for ribbons when their creations are judged. Last year, despite power outages and snow, over 200 entries were judged and available for the public to taste. Winners included The Country Butcher, The Gables in Chadds Ford and Renaissance Chocolate, plus amateurs and students from throughout the area. The Festival raises funds for United Way of Southern Chester County, which supports over 30 health and human service programs in the area. 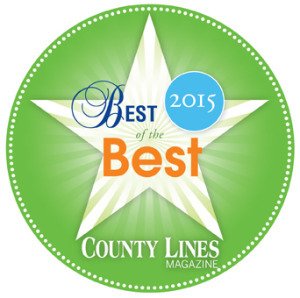 The Festival is 2015 Best Desserts winner in the County Lines Best of the Best Contest. Contestants compete in specific categories and there is no fee to enter. Entry deadline is January 30, 2015. After the judging, chocoholics of all ages are admitted: Connoisseur ticket holders may enter at 1:00 p.m. while general admission ticket holders enter at 2:00 p.m. Connoisseur tickets are $25 ($45 for two people) and include professional and amateur tastings, beverages, demonstrations by professional chocolatiers, and free parking. General admission tickets are $10.00 ($25 for family of 4) and include six regular tastings per person. Professional tastings are two tasting tickets. 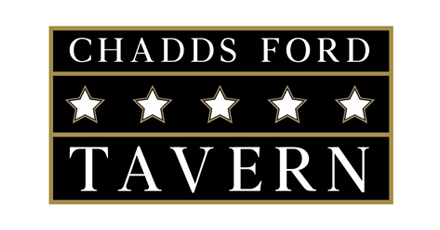 Additional tastings are available for $.50 each. 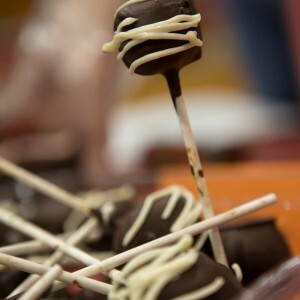 For more info and fastest entry through the express line, visit www.kennettchocolate.org and buy tickets now. Parking for general admission is $5.00 per car. Images from Town Square Delaware: Were You at the Festival in 2013 or 2014?